Anyone know where to find this spoiler? 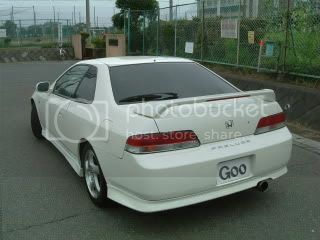 Re: Anyone know where to find this spoiler? 1997-2002 Honda Prelude Type "R" Style W/18" Led Light Vis Racing Sports Inc.
1997-2002 Honda Prelude Thruster Style W/26" Led Light Vis Racing Sports Inc.